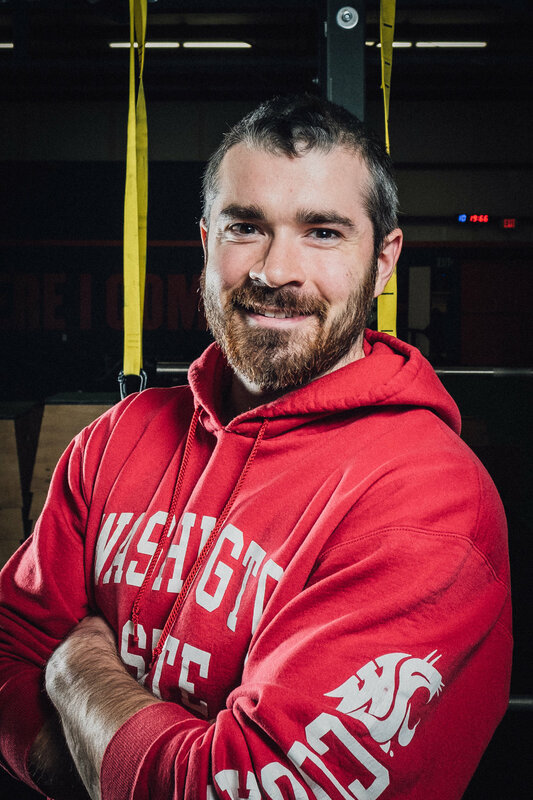 Steve Anderson, Andrew Braun and Michael Tetteh formed a partnership to take Gritworks Athletics to scale in a 6,000 square foot Bellingham facility in the summer of 2017. Steve Anderson, exercise scientist and former competitive baseball player, founded Gritworks by training two Division 1 athletes. Andrew Braun, college friend of Steve’s and multi-sport athlete and trainer and Michael Tetteh, retired professional soccer player (Seattle Sounders FC 2011-2013), Generation Adidas and Division 1 athlete, and certified performance coach, joined as partners in 2017. Each partner brings deep knowledge of sport and respect for holistic health.